Are you looking for a car that can really go the distance? The Honda Civic is a very strong automobile with the ability to last. Replacement parts are easy to order and the vehicle can keep on moving. 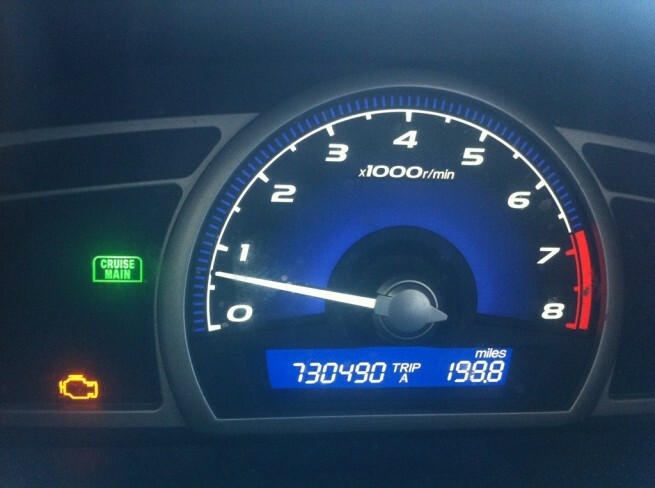 We’re not exactly sure of the longest running Civic around but here’s a great story about a driver that put 750k miles on his Honda Civic in just five years time. The article documents his driving habits and how the replacement parts were done mostly from the parking lot at his apartment complex. He even tried to switch his Odometer to metrics hoping it would turnover, but that didn’t work. See this video here on Youtube. This is a testament to how a Civic has really strong bones and can truly go the distance. Read more about the amazing story, surely he’s not alone.